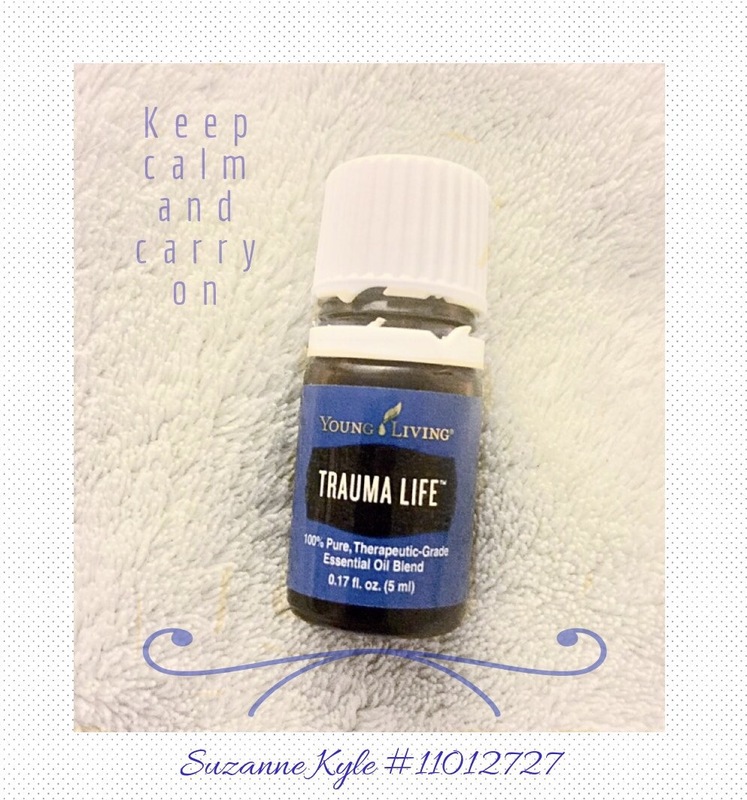 From the Young Living website: Trauma Life is a natural blend of pure Sandlewood, Helichrysum, Rose, and other essential oils designed to offer support during emotional exploration. Santalum paniculatum (Royal Hawaiian sandlewood) This sensual oil has a sweet and woody aroma and is valued for its uplifting and relaxing benefits. Boswellia carterii (Frankincense) An earthy aroma used for grounding and spiritual connectedness. Picea mariana (Black spruce) leaf oil. Described as woodsy and invigorating and creates a fresh aromatic atmosphere during meditation. I’ve heard many great things about the aroma of this oil and can’t wait for it to arrive in my next Rewards shipment. Artemisia pallens (Davana) flower oil. I’m not 100% sure, but I think this Oil is not sold individually by Young Living, but back when I was checking out other companies, I received this Oil for free and the scent was not a pleasing one. I understand that there may be many factors as to why, and not every Young Living Oil is pleasing to my olfactory system. Any insight into this oil by you would be helpful. I did read a few medicinal claims though. Lavandula angustifolia (Lavender) oil. Oh, how I’ve fallen in love with Lavender and any blend this Oil is in. Pelargonium graveolens (Geranium) flower oil- An uplifting yet calming scent helps release negative memories. Citrus hystrix (Kaffir lime) leaf extract. This is one to google, my friends. Known for cleansing. Rosa damascene (Rose) flower oil- creates a sense of well-being and is stimulating and uplifting. What an intensive amount and choice for an essential oil blend. I’ll be honest with you, I wasn’t attracted to this oil at first when I opened the bottle, but after diffusing it a few times, it’s moved way up on my list of favorite blends. I’ve learned though, that when inhaling Blends straight from the bottle, your senses pick up the top notes leaving out the middle and the base. Diffusing is a must. One of the most impressive aspects of Young Living is the blends that Dr. Gary Young creates. 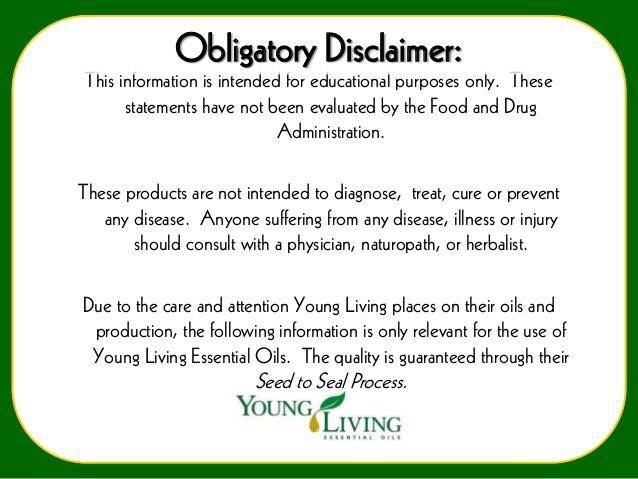 This is his life and the Seed to Seal promise assures me that I am getting essential oils that are the purest of pure.